Feel free to join the conversation on Facebook and have your say about ths magnificent breed. 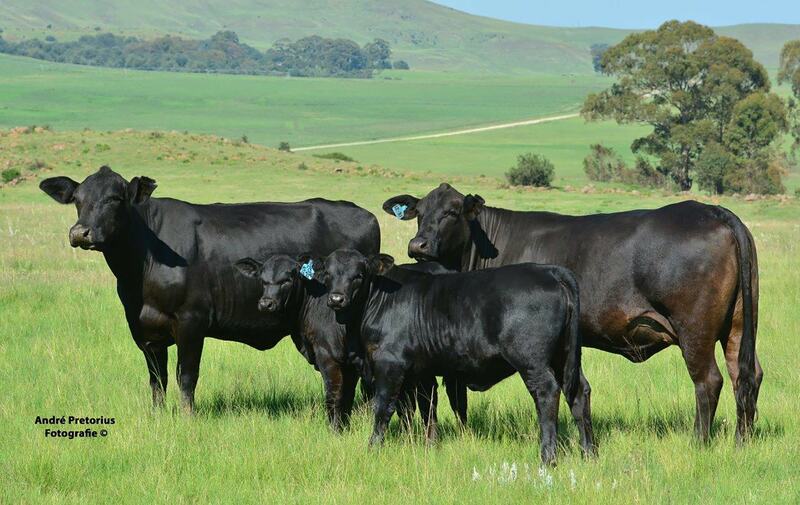 Stay up to date with the latest events regarding the South African Brangus Society. View our calendar for the latest sale dates, courses and more. The Brangus Society offers more than just support and advise. Become a member of the winning circle today. The Brangus was originally bred in the United States of America since 1940. During July 1949 the American Brangus Breeders’ Society was established. In 1956 the name was changed to the International Brangus Breeders Society by 1978 there were already 150 000 registered Brangus animals in the USA and the Breeders’ Society had more than 1 800 active members. Other countries where the Brangus is to be found are Argentina, Argentina, Australia, Canada, Costa Rica, Botswana, Brazil, Guatemala, Iran, Mexico, Namibia, New Zealand, Paraguay Swaziland, Venezuela, Zimbabwe. In South Africa the oldest stud is that of Mr. Raymond Green of Ladysmith, Natal. He started breeding Brangus in the Republic of South Africa in 1963. The first Brangus Club was established in 1976 in order to gain recognition for the breed. 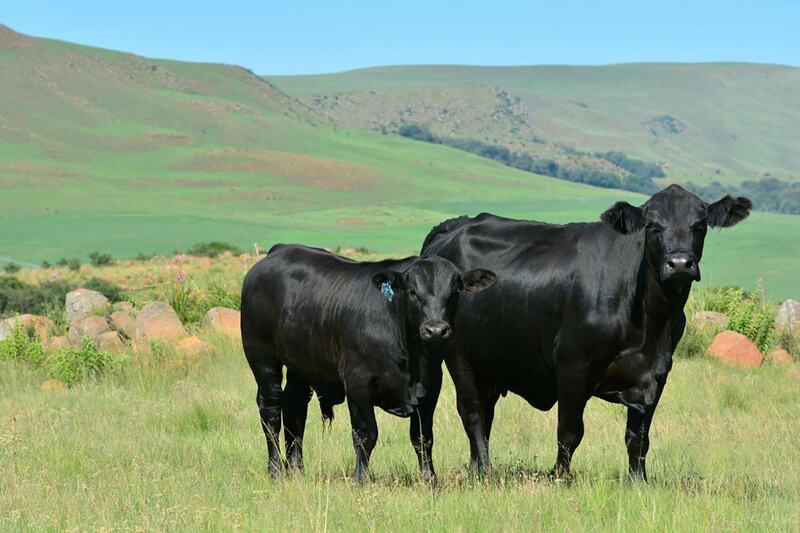 During 1986 the management of the South African Stud Book Association decided to accept the constitution and breeding methods of the Brangus breeders’ society of South Africa. 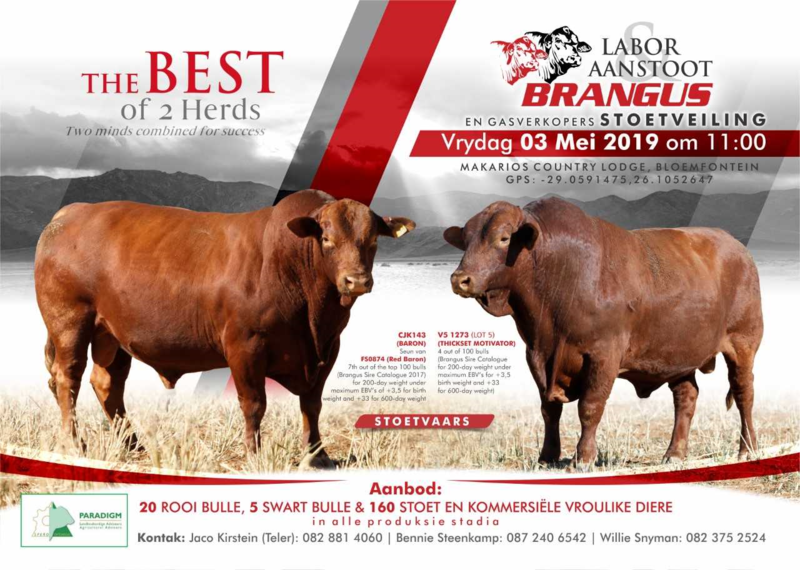 Recognition, which at that time was jest a formality, became a reality late in 1986 when the Brangus breed was afforded official recognition by the registrar of livestock improvement and the South African stud book and livestock improvement association. 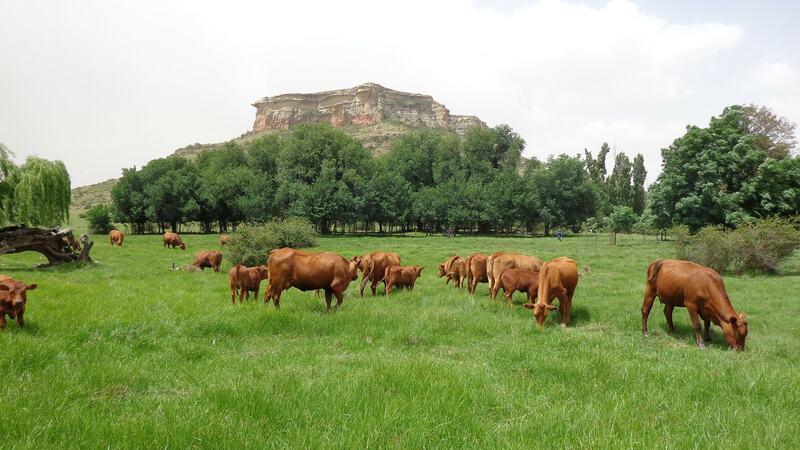 Currently, there are 113 breeders(Namibia has 6 members) with 17666 registered Brangus cattle in the Republic. 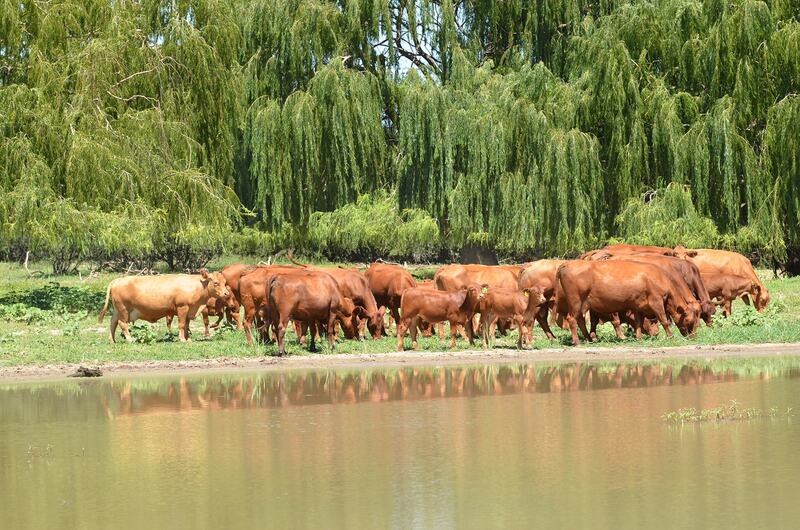 The members in Namibia own 757 Brangus animals).